Tamlite Lighting has been recognised for its commitment to best practice, excellence and quality assurance by the Lighting Industry Association’s Quality Assurance (LIAQA) Award. Tamlite is the first company to be bestowed this prestigious annual award. 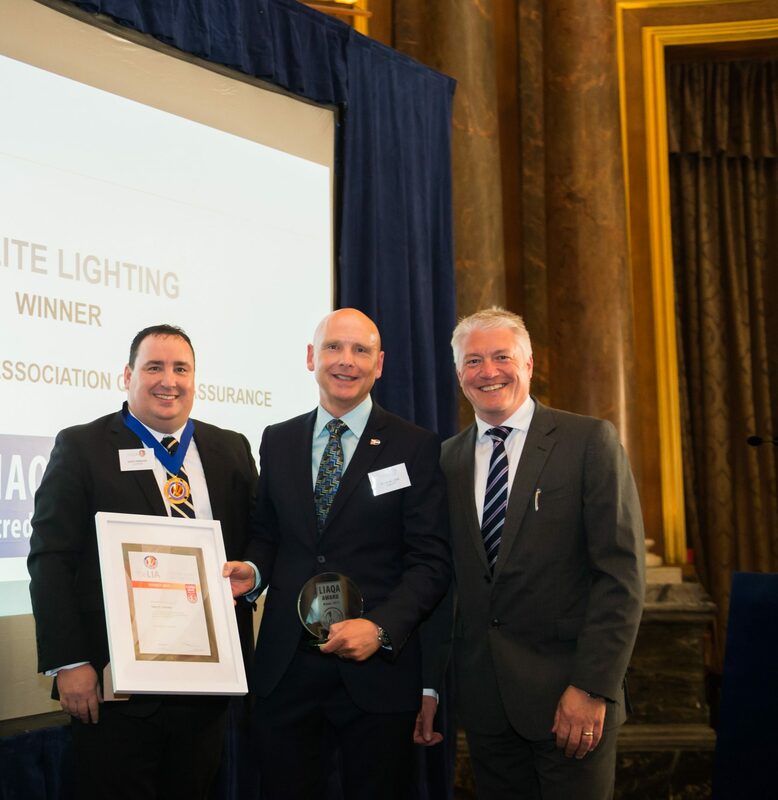 Tamlite’s win was announced at the LIA’s annual luncheon in London – an event which brings together respected industry figures to celebrate the growth and successes of the lighting sector. The award acknowledges Tamlite’s exceptional support of the LIAQA scheme, a highly robust quality management system that is regarded as a mark of confidence across the industry. The LIAQA scheme aims to ensure that suppliers of lighting and lighting related products have structures in place that fully address product compliance. Tamlite was a founding participant of the all-new and improved scheme, and impressed the LIA’s judging panel with its dedication to high standards. For customers, the LIAQA scheme helps to ensure best practice and provides reassurance that quality is a key component of the complete design and production process. Companies like Tamlite which have achieved accreditation will have demonstrated that a series of vigorous processes and procedures are in place to ensure the highest possible standards. Supporting the scheme is an important priority for Tamlite’s senior management team, and the company has invested well over £100,000 in state-of-the-art, specialist test facilities as part of the process. In an unprecedented move, the company’s seven main Midlands factories underwent LIAQA assessment and accreditation in just two years – a significant achievement for which Tamlite was commended strongly by the LIA.